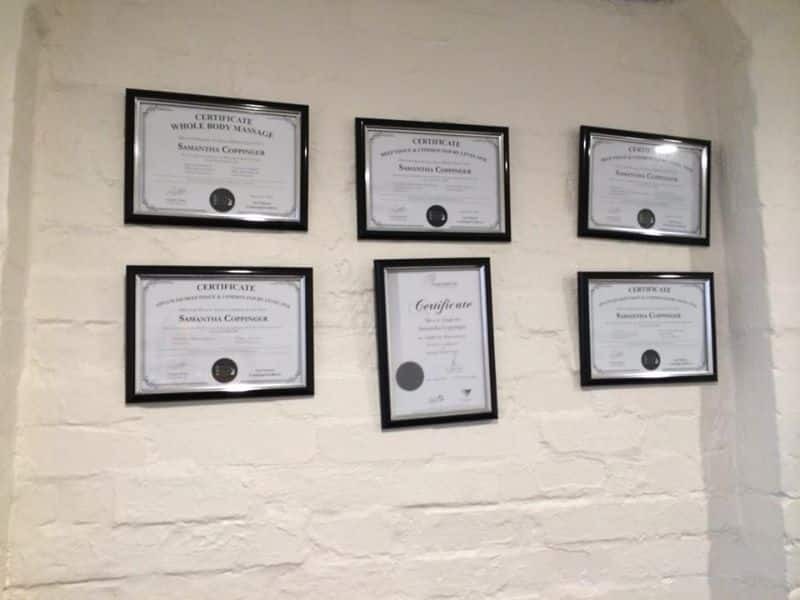 Massage Therapy - Personal Trainer, Boot Camp and Exercise Physiology in Moonee Valley, VIC. 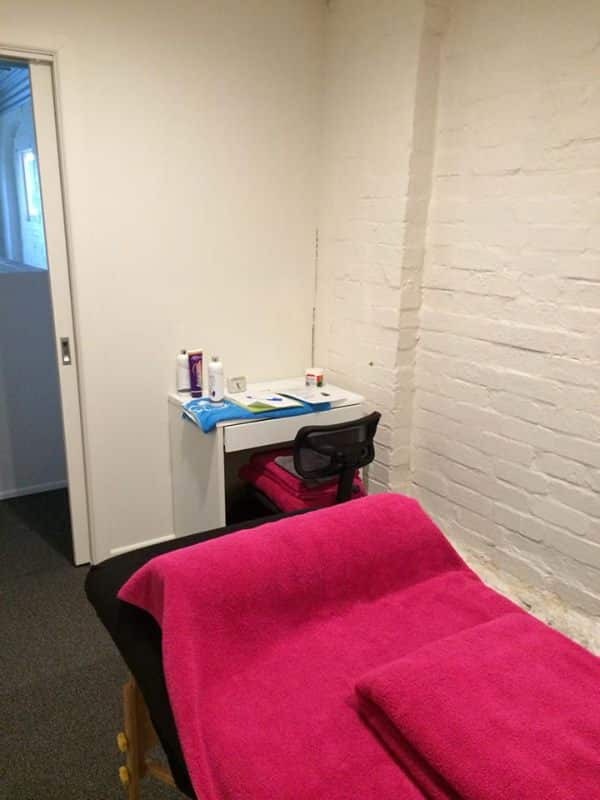 At Moonee Valley Health and Fitness, we are proud to have Samantha Coppinger from SJ Health offering her services in our treatment rooms. SJ Health is committed to providing professional & friendly health care massage. Sam is a professional and experienced remedial massage therapist and is dedicated to providing quality & professional hands on treatment to alleviate stress and common aches and pains encountered through everyday activity. 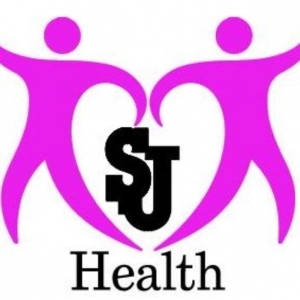 SJ Health offers a range of different massage, with the aim of improving everyday health. A range of different services are available to improve short term and long term health outcomes. An intense form of massage designed with specific deep tissue and stretching techniques aimed to maximise power, endurance, strength and flexibility. You don’t have to be a professional athlete to have one. It is also used by people who are active and work out often. The focus is on preventing and treating injury and enhancing athletic performance. It enhances sporting performance, encourages injury prevention and speeds up the recovery process allowing you to perform at your peak. Deep tissue massage targets all muscle with focus on the deeper layers of muscle and connective tissue. Techniques used are slower strokes or friction across the whole tendon or muscle. 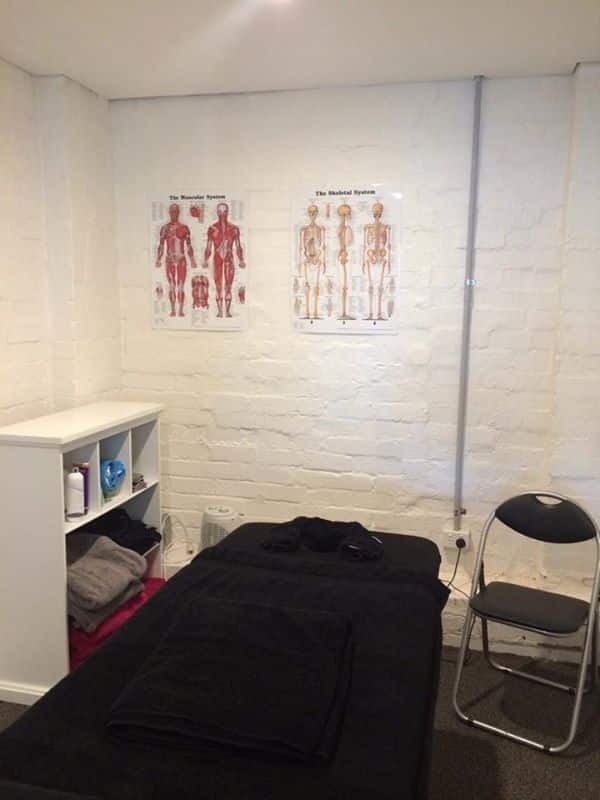 Deep tissue massage is used for chronically fatigued, tight or sore muscles, repetitive strain, postural problems or recovery from injury or activity. It is normal to feel sore after one of these treatments. Please fill in your contact details below, and our massage therapist Samantha will call you to answer any questions you may have and to book in a time for your treatment.